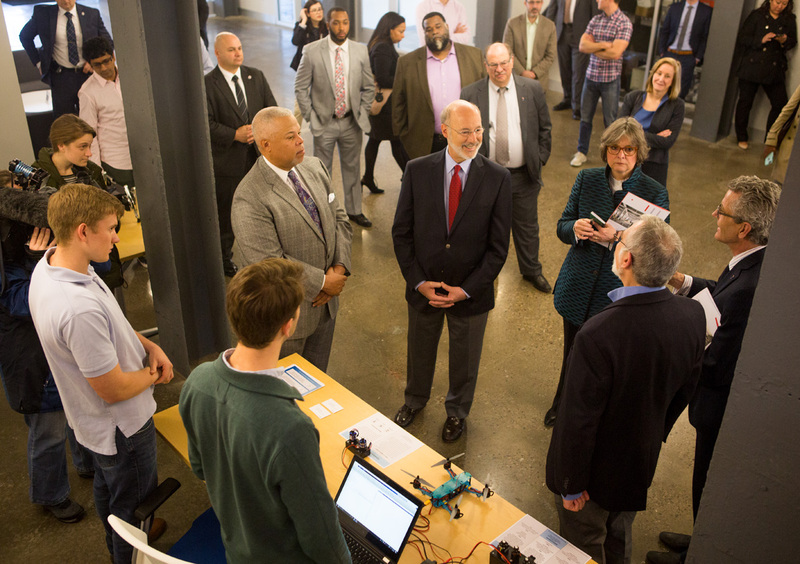 This week, Governor Wolf continued his “Jobs that Pay” tour, and announced $43 million in funding to support community business development projects, and the creation of new jobs in Chester county. 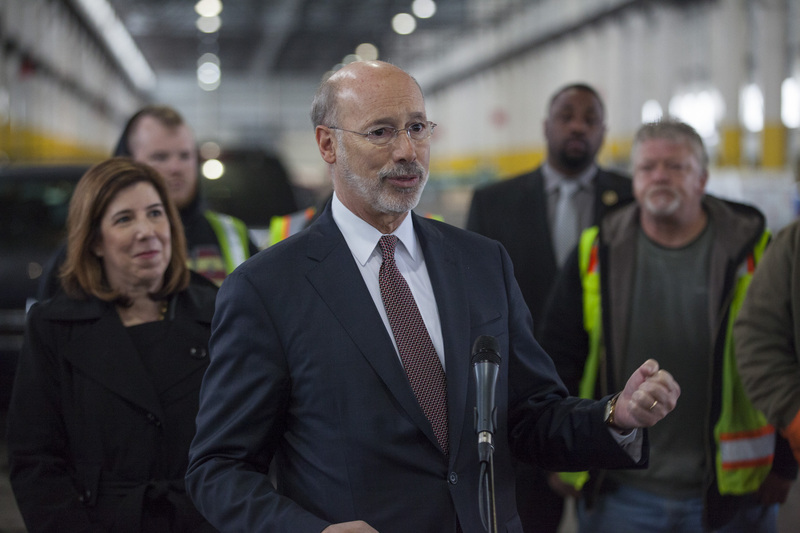 Gov Wolf announced Turn5, Inc. will expand operations in Tredyffrin Township. 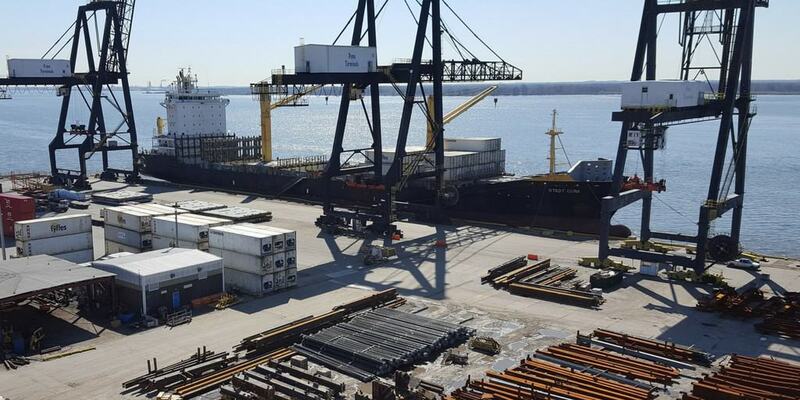 The expansion will create 183 new jobs during the next three years. 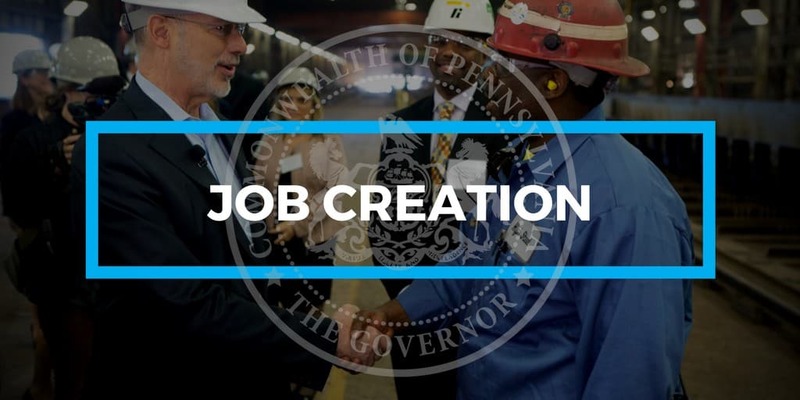 As Pennsylvania, with its diverse economy grows, both industry and workers of all ages need to see the benefits of apprenticeships that lead to good-paying jobs and a stable career path. Secretaries for the Insurance Dept. 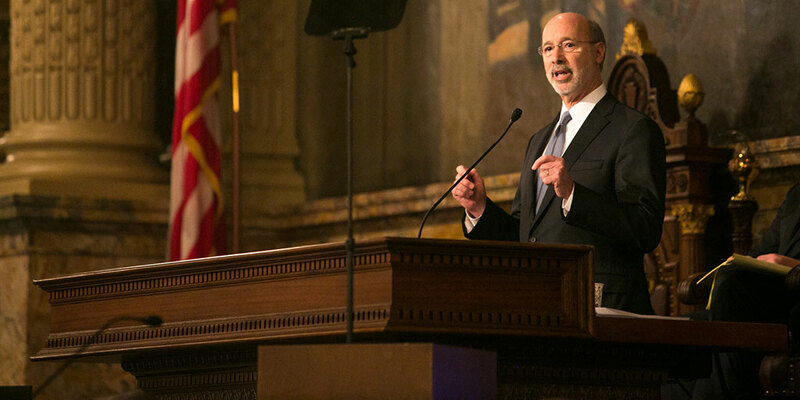 and L&I announced businesses will see a cut in workers’ comp insurance rates while maintaining benefit levels.